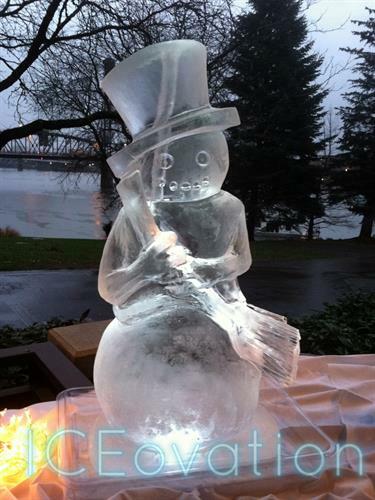 ICEovation is a Portland, Oregon based ice carving business. Our ice sculptures are hand carved specifically designed for your special event. We welcome creative and unique ideas and turn them into an icy reality! We also offer performances were we carve an ice sculpture in front of you. - As well as offer workshops or team-bonding experiences.